Early Saturday morning a fire broke out in the Coachella Festival grounds in Indio, Calif. in the center of the festival grounds. The fire itself took place inside a mobile shower unit. No injuries were reported according to the local fire department. The unit caught fire and was reported to authorities at 2:06 AM. Four fire trucks responded to the scene of the fire. It has not been reported on what exactly caused the fire. From the fire, one trailer was damaged while another was completely destroyed the fire department reported. This incident follows the death of a festival worker who fell in the staging area. He was the lead rigger who helped put on numerous festivals. 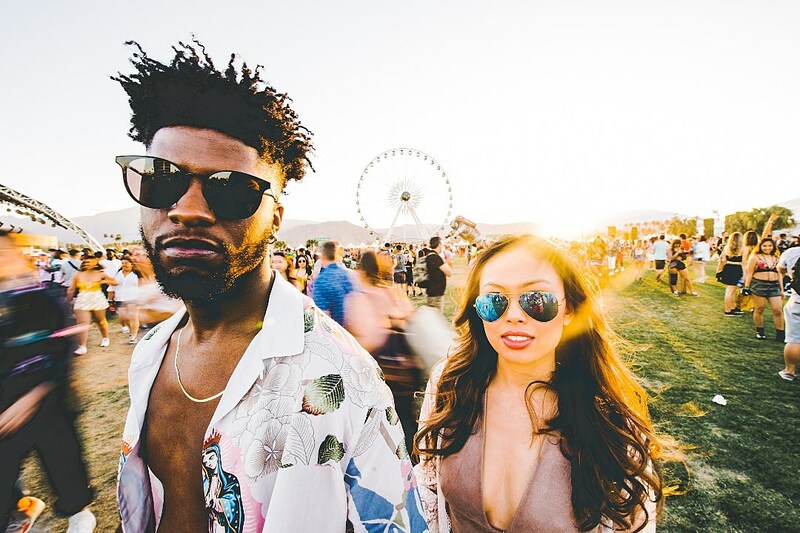 Coachella takes place two weekends, April 12-14 and 19-21 with headliners Childish Gambino (Donald Glover), Ariana Grande, and Tame Impala.